Disclaimer: Due to differences in natural environment, location or processing, actual product may differ and pictures of product used in this site are for reference only. 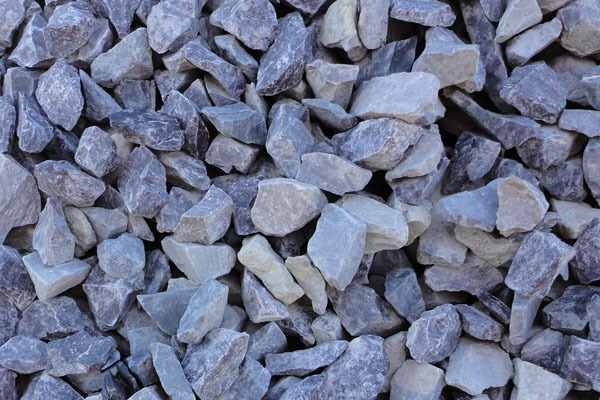 Crushed stone is produced from natural deposits of limestone or other bedrock found in certain areas in Ontario. 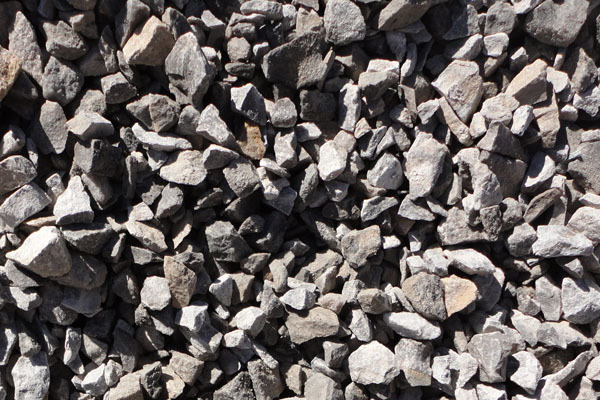 Through the process of drilling, blasting, crushing and screening, the various sizes of crushed stone are produced. 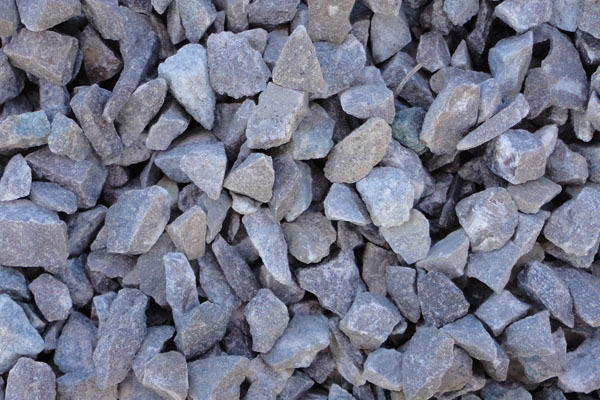 We have crushed stone aggregates located throughout Lanark and Leeds & Grenville Counties. What is Sand & Gravel? 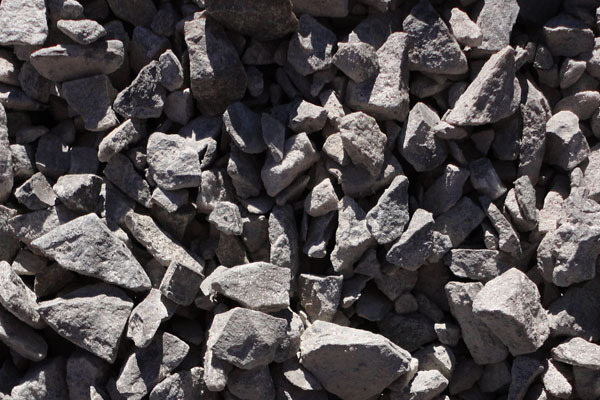 Sand and gravel is extracted from naturally occurring deposits consisting of rounded rocks and boulders mixed with sand. 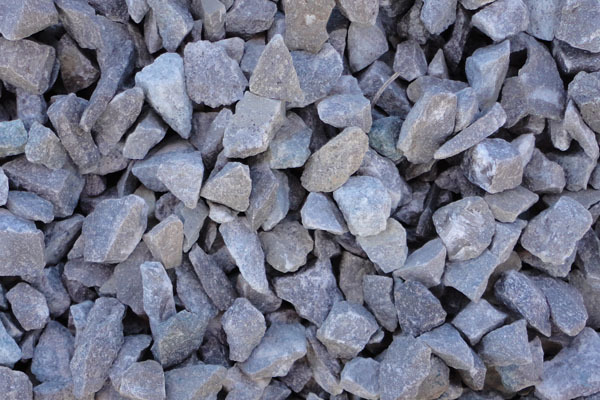 Like crushed stone; sand and gravel also goes through the process of crushing, screening and sometimes. We have sand & gravel located throughout Lanark and Leeds & Grenville Counties. A natural limestone base product used by local farmers when soils are too acidic, Agricultural lime (Aglime) neutralizes the acidity raising soil ph, promoting nutrient rich soils. Crushed screened material that is a blend of (19mm), (12.5mm) and (6mm) clear limestone aggregate. When this material is blended with sand and asphalt cement a heavy duty base course of Asphalt for roads and parking lots is produced. Crushed screened material that is a blend of (16mm), (12.5mm) and (6mm) clear limestone aggregate. The material can be blended with sand and asphalt cement to produce base or surface course asphalt for road and commercial use. It is also utilized as a drainage stone in various water diversion applications. Crushed screened material that is a blend of (14mm), (12.5mm) and (6mm) clear limestone aggregate. The material can be blended with sand and asphalt cement to produce a top or base course of asphalt for roads, parking lots and driveways. 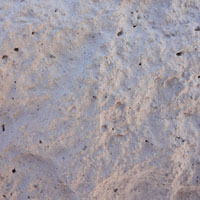 Screened natural sand having sized particles ranging from 6 mm to 75 um. 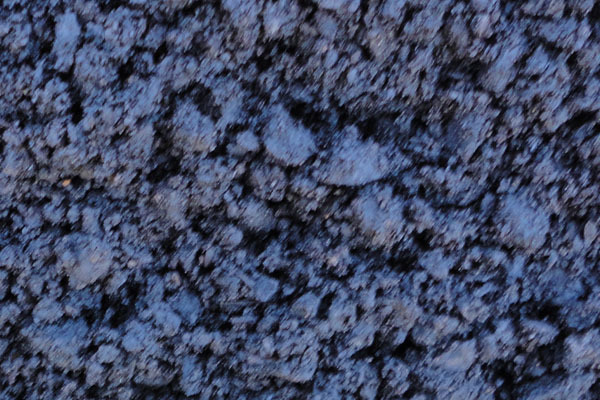 This product is the fine aggregate component used in the production of Asphalt mixes. Crushed limestone screened to a size less that (6mm). 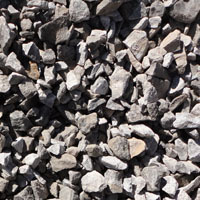 Used in the production of Asphalt and concrete. It also is used as a base for landscape products. HL3A or HL3 FINE is a hot asphalt mix which combines HL-3 stone, sand and screenings to create an extra tight smooth finished surface. This product is primarily used for final layer application’s where both strengths and aesthetics is important (i.e. some driveways, tennis courts, patios, boulevards). HL4 is an asphalt mix with a larger 14mm stone as a dominant size. It is used in highway road construction and heavier traffic parking lots, often making up the base of a two layer pavement structure which should be placed in a lift thickness of approx. 50-75mm. A repair or patch asphalt emulsion product which is used for patching potholes or asphalt surfaces that has been compromised by traffic, frost or time. It is intended to provide a seal for a short duration until asphalt structure can be replaced. 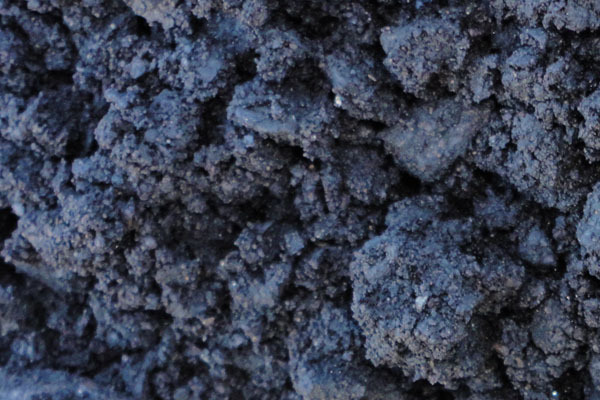 Is recycled asphalt from roads and parking lots that has been run through a roll crusher. 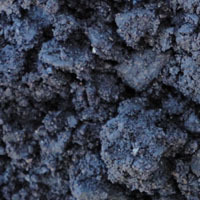 It can then be used in the manufacture of new asphalt. Crushed asphalt can also be used for other purposes such as roadways and driveways. This type of stone is used for drainage, landscaping, etc. We have available ¾” to 1 ½” in washed and unwashed specifications. A well graded blend of 19mm (3/4"), 12.5mm (1/2") and 6mm (1/4") clear limestone products used for the production of ready mix concrete. 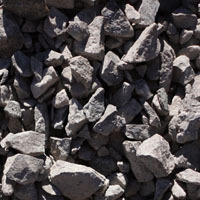 A well graded blend of 13.2mm (9/16”), 6mm (1/4") clear stone products used in the production of Precast or Ready Mix concrete. Its smaller size allows it to flow and fill into tighter formwork. 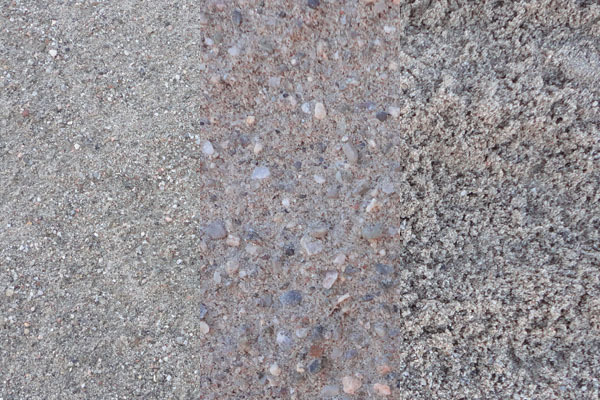 A variety of sand is available including block sand, concrete sand and masonry sand. 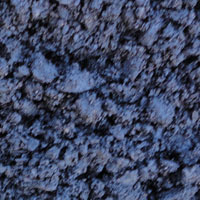 Is a mixture of sand and gravel for use with cement powder used to make concrete. Crusher Run (gravel or limestone) is a cost effective way for filling large voids to sub-base grade. Smaller sizes such as 2” can be compacted well and usually used as a sub-base material for roads or parking lots. Provincial Standards classify Granular A as aggregate material that has a uniform grading between 26.5 mm (1 inch) down to 75 µm (micron) particle size. Can be made from limestone and other quarry sources or from sand, cobbles and boulders from pit type sources. 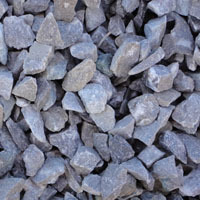 Referred to as 5/8 crusher run, this is a minus 19mm (3/4") material primarily used for shouldering, finish grading and driveways. Blast rock created by the process of blasting the solid rock mass into pieces of varying sizes (900mm-75mm). Stone Dust is a crushed screened limestone used to create a level base for masonry products such as brick pavers, flagstone, brick, retaining walls, walkways and driveways. 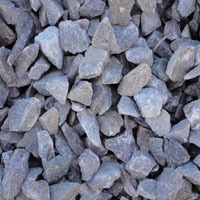 A mixture of Sand and Gravel screened to be less than (6”) that does not require crushing. Gran B Type I acts as a sub-base material for roads, parking lots and commercial/industrial foundation. 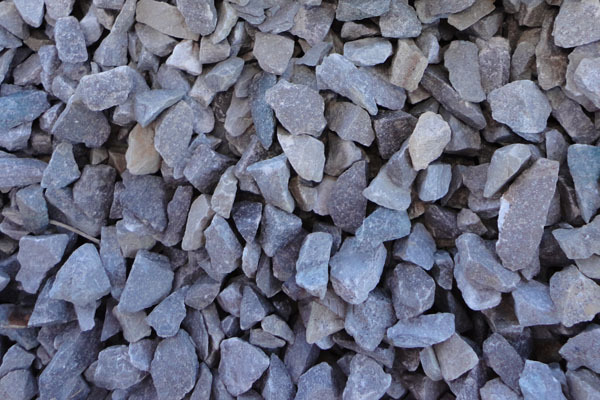 Mixture of Sand and Gravel screened to be less than 50mm-75mm (2” or 3”) that requires crushing. Usually acts as a sub-base material for roads and parking lots. A well graded mixture of Sand and Crushed Gravel screened to be less than 19mm (3/4). This product is used above the sub-base layer as a load bearing and strengthening component of a road base or parking lot. 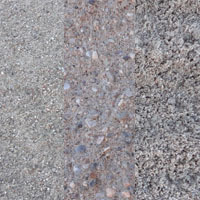 A well graded mixture of Sand and Crushed Gravel screened to be less than 26.5mm (1”). This product is used above the sub-base layer as a load bearing and strengthening component of a road base or parking lot. Armour stone is large blasted rock that requires equipment for placing. This stone is often selected for its natural shapes and colour. All armour stone is selected at the quarry by the customer. 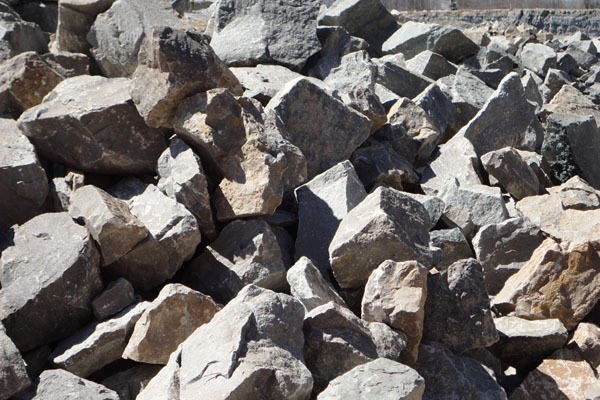 Also referred to as Rip Rap this stone is used for erosion control, bank stabilization and drainage. 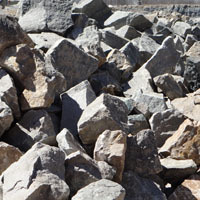 (4") to (8") stones used for erosion control, bank stabilization, and drainage. This product is also used to fill wire baskets and then placed for bank stabilization or retaining walls. Is a generic flat stone, usually used for walkways and walls that varies in size. All flag stone is selected at the quarry by the customer. A rock or stone that is used for decoration usually because of its beautiful colour or pattern various sizes are available washed and unwashed. 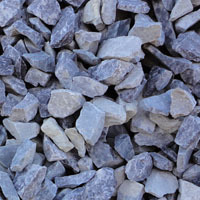 Pea stone, more commonly known as pea gravel, is a washed smooth stone approx. 6mm to 10mm in size. 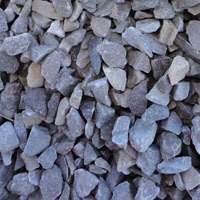 Pea stone is valued for its smoothness, making it an ideal walking surface, even in bare feet. Washed clear screened round stone placed on flat roofs to hold membrane in place. 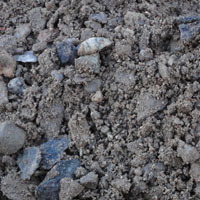 coarse graded washed sand made to OBC specifications for filter beds. Is a type of sand that is used for residential or commercial tile beds. 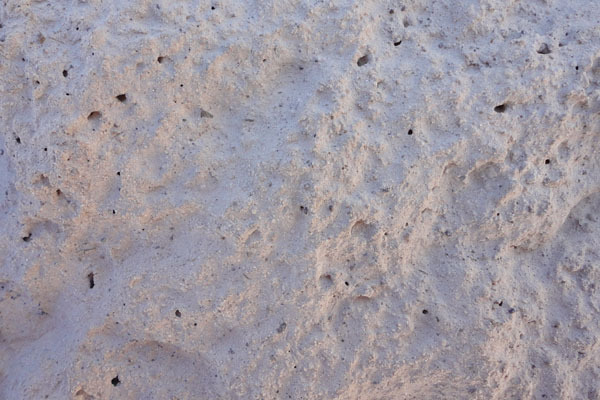 Different types of sand has a various “T Time Rate” as per the OBC specifications. Is a blend Winter Sand and Road Salt. Winter Sand is clean, durable, angular sand used on roads to improve traction in winter. The blended-in salt aids in melting ice. 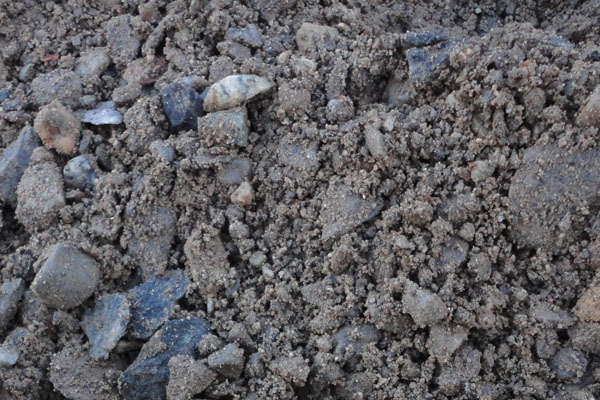 Screened topsoil has been screened to remove clumps, rocks, roots, sticks and other debris. Site Designed By Luanne Computers Ltd.